Hepatitis C treatment has rapidly evolved with the arrival of direct-acting antiviral therapy. 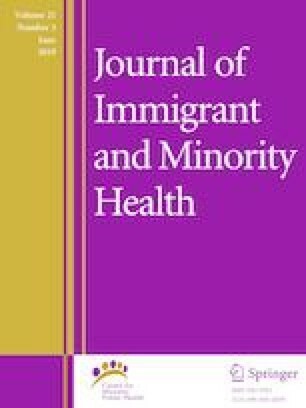 Sustained virologic response (SVR) rates in clinical trials are high but it is unknown how this translates to the immigrant community. Data from December 2013 to September 2015 was collected from a Midwest academic and community practice with a large immigrant population. There were 802 patients with an overall SVR rate of 88%. Ledipasvir/sofosbuvir was associated with favorable response among genotype 1 and 4 patients compared to other regimens (p < 0.001 and p = 0.05). Factors associated with treatment failure included advanced liver disease, male gender, East African/Middle Eastern ethnicity, and non-compliance. Patients with genotype 4 had lower SVR rates than other genotypes (58% vs. 89%, p < 0.001), particularly among East Africans (40% vs. 82% for other ethnicities). Our SVR rate for genotype 4 infection is lower than clinical trials and may be related to cultural, biologic and socioeconomic factors. No funding was needed to complete this study. John Lake has received research grants from AbbVie and Mark Boldt has an advisory arrangement for Gilead and AbbVie and is a consultant with AbbVie. All remaining authors declare that they have no conflict of interest. Informed consent was waived from individual participants based on exempt status as a retrospective chart review. This study was reviewed and approved by the Institutional Review Board at the University of Minnesota.